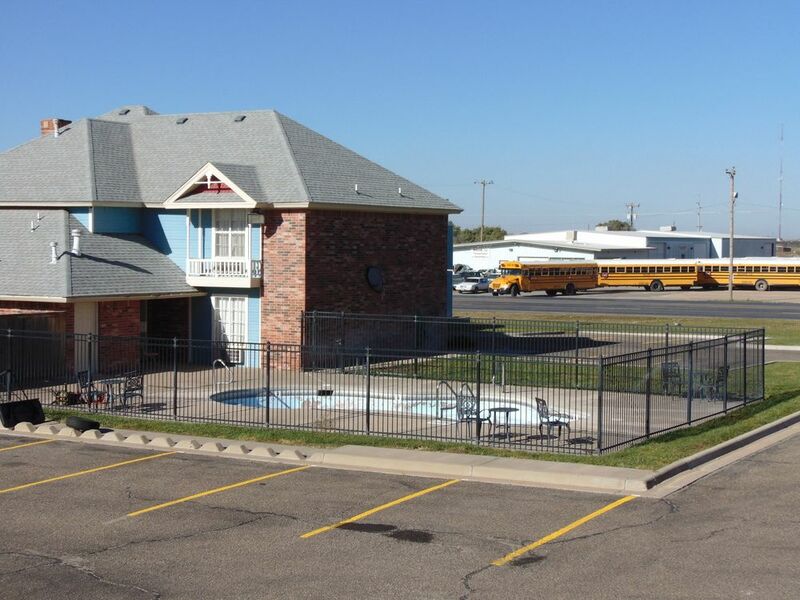 Which are the amenities given in each room of Heritage House Inn Muleshoe TX? Each Room at Heritage House Inn Muleshoe TX features conveniences like free WiFi, Refrigerators, Microwaves and LCD TVs with satellite channels. Other amenities available to guests include coffee/tea makers, hair dryers and ironing boards. What are the amenities and facilities of your hotel? Heritage House Inn Muleshoe TX provides Free continental breakfast, free WiFi in public areas, 24/7 Front Desk, Refrigerators, Microwaves and Free parking. Additionally Laundry facilities, Picnic / BBQ area are also available. Yes Pets are allowed. Charges may be applicable. Which are the top tourist attractions nearby Muleshoe TX Hotel? Top tourist attractions nearby Heritage House Inn are Muleshoe Heritage Center, National Mule Memorial, Bailey County Coliseum, National Wildlife Refuge and Clovis Community College. Which types of Local activities are near your Hotel? Local activities near Heritage House Inn Muleshoe TX include Golf Course Country Club, City Park, Water Park, Movie Theater and Go Karts. How can I reach Heritage House Inn Muleshoe TX Hotel? Heritage House Inn is located just off Highway 84, twenty minutes from Texas/New Mexico border, and just 75 miles west of Lubbock, Texas, at 2301 W. American Blvd., Muleshoe, Texas 79347, US. Where can I find the reviews and rating for Heritage House Inn Muleshoe TX? How do I book a room at Heritage House Inn Muleshoe TX?